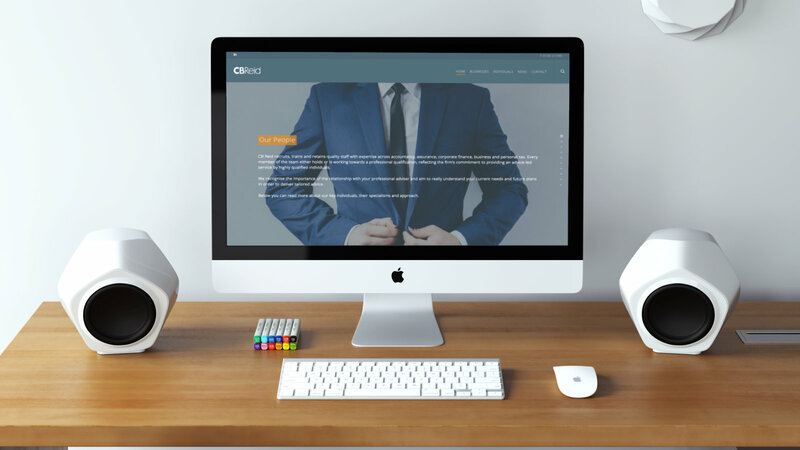 CB Reid, the Dorchester based accountancy firm, were looking for a marketing agency to develop a new website and then work with them to develop and deliver their marketing vision. 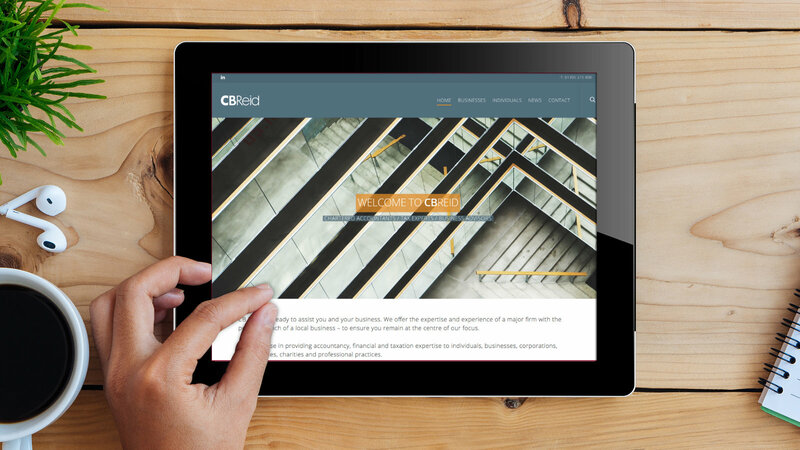 Following a successful pitch to work with the team at CB Reid to develop a new website, we set about understanding what makes them tick. We started by leading a planning day with the senior team that identified the marketing approach that we all wanted to take to support the firm’s overall strategy. From there, we started by developing the style and content for the new website. We created a website that stands out amongst their peers and offers an excellent user experience. It’s fully responsive and gives the team the platform to communicate with their potential customers. 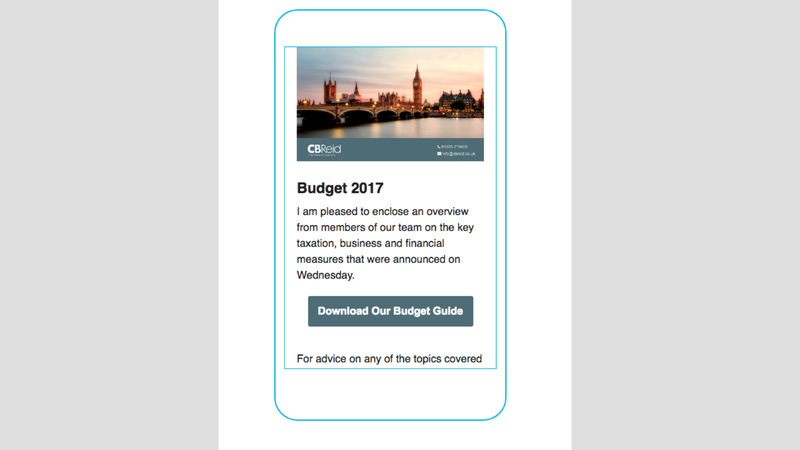 With the new website in place, we worked with CB Reid on their client communications and have put an annual communications plan in place. 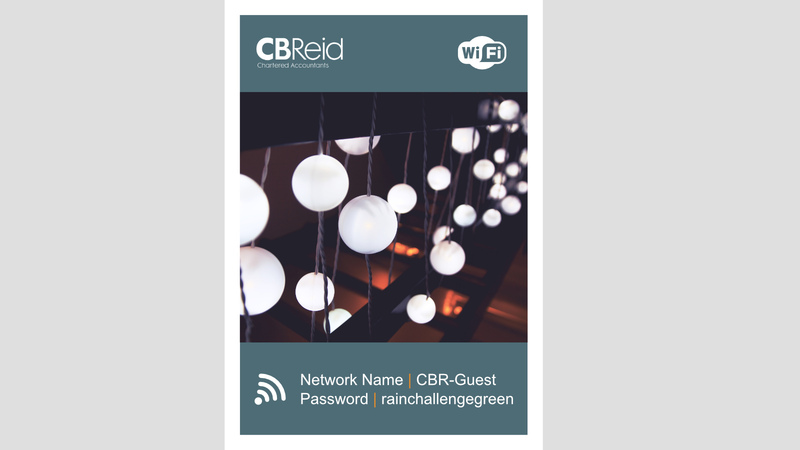 With email as our preferred comms channel, CB Reid are now regularly communicating and engaging with their customer base. The mailings we have developed regularly achieve an open rate of more than double the industry average, and click through rates up to 8 times the industry average. 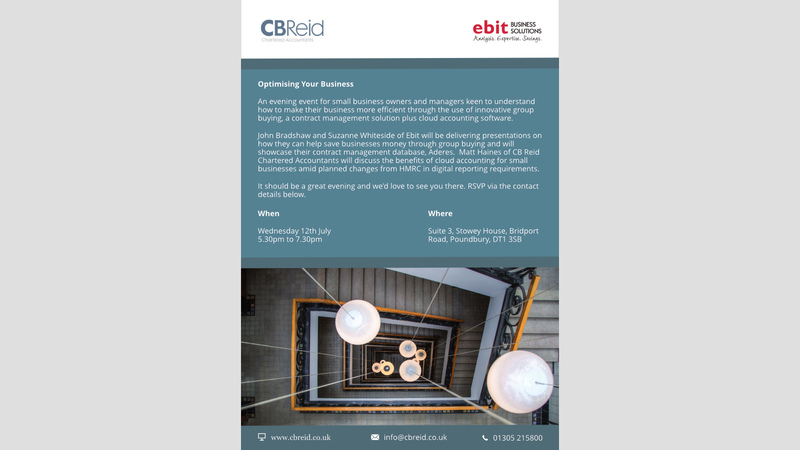 We now work regularly with the team at CB Reid across a range of marketing activities.